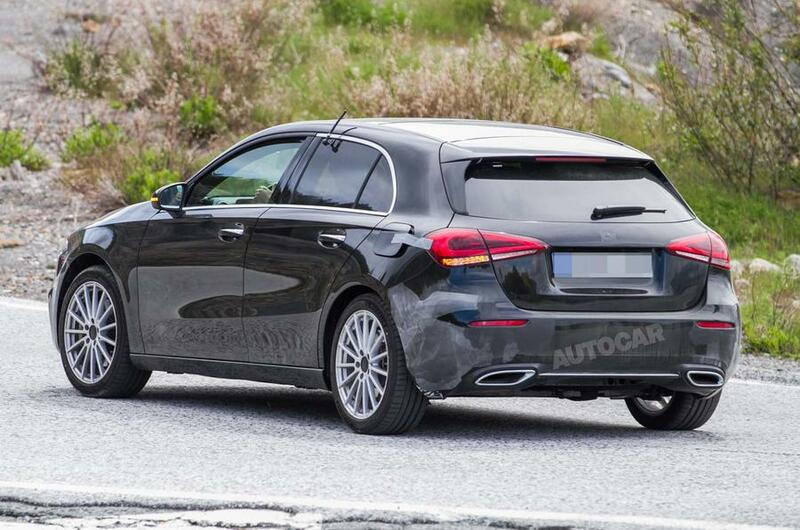 A plug-in hybrid powertrain will be added in the trim selections of the Mercedes-Benz A-Class. A fleet of the hatchback carrying the new setup are currently being tested on the roads. 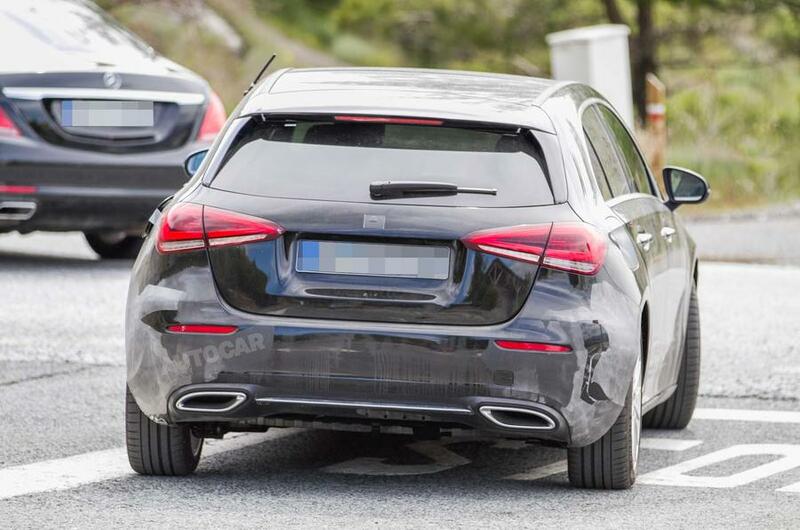 According to Autocar, which is also the source of the spy shots, the plug-in hybrid A-Class will make its world premiere at the Paris Motor Show in September. The publication claimed they had access to internal documents pertaining to the matter from Mercedes. The documents suggest that the Mercedes-Benz A-Class plug-in hybrid will be equipped with a 1.3-liter four-cylinder engine. The unit under the M282 model is powered by petrol. Its output is 163 bhp, and the engine will be partnered to an electric motor with 90 bhp. 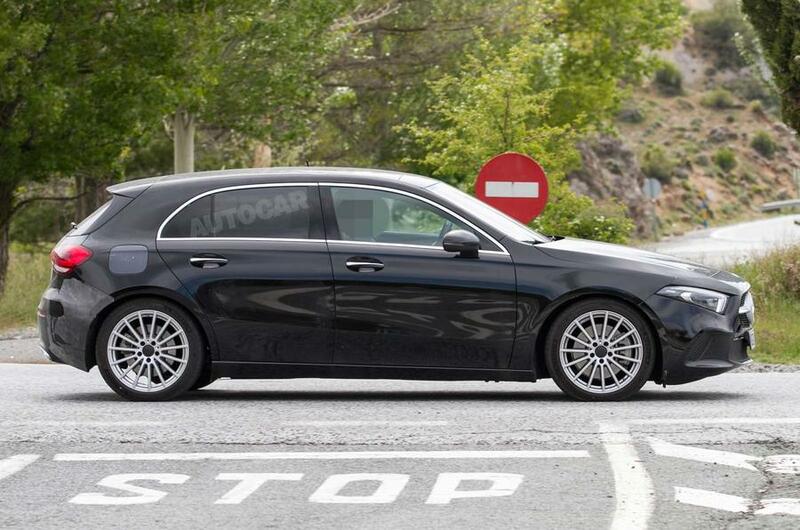 The trim of the A-Class with the setup will be called the A250e 4MATIC. 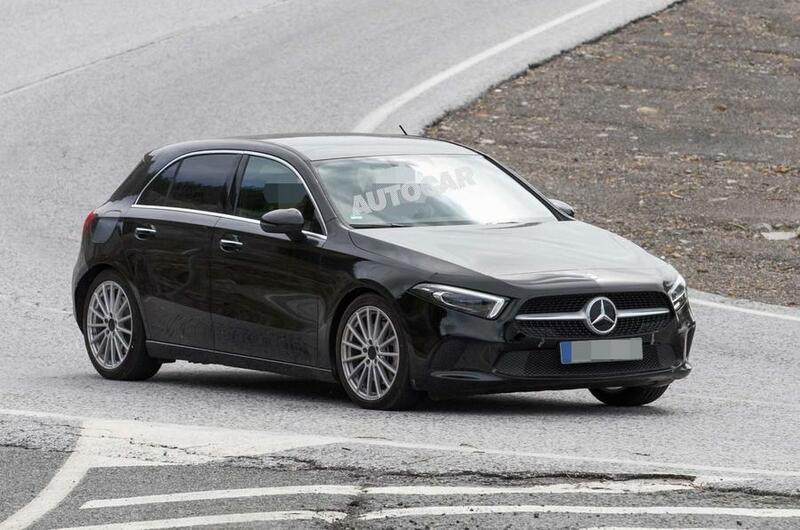 Another version of the plug-in hybrid A-Class was also leaked to the source by some people in the Mercedes engineering division. It was reported that the vehicle will have the same engine but with lower output. The power should be somewhere along the 136 bhp mark, plus the 90 bhp from the electric motor. This will possibly fall under the A220e 4MATIC model. Despite the coming of the plug-in hybrid versions of the A-Class, the article said Mercedes is not planning an all-electric trim for the hatchback. Instead, the company will reserve the electric-powered counterpart of the car to the EQ range. It will be designated as the EQA. The upcoming electric and hybrid variants are part of Mercedes’ plan to give each of its model an electrified version by 2022. What’s New in the 2019 Mercedes-Benz C-Class Lineup?